The Annual Fund is a yearly appeal to all the families and friends of East Lake Academy to contribute financially to help the school meet annual operating expenses. Along with the Golf Outing and the Annual Benefit Dinner & Silent Auction, the Annual Fund helps to decrease the disparity between tuition and overall operating expenses. The Annual Fund allows East Lake Academy to keep tuition far below the cost of academically comparable private schools in the North Shore region of Chicago. 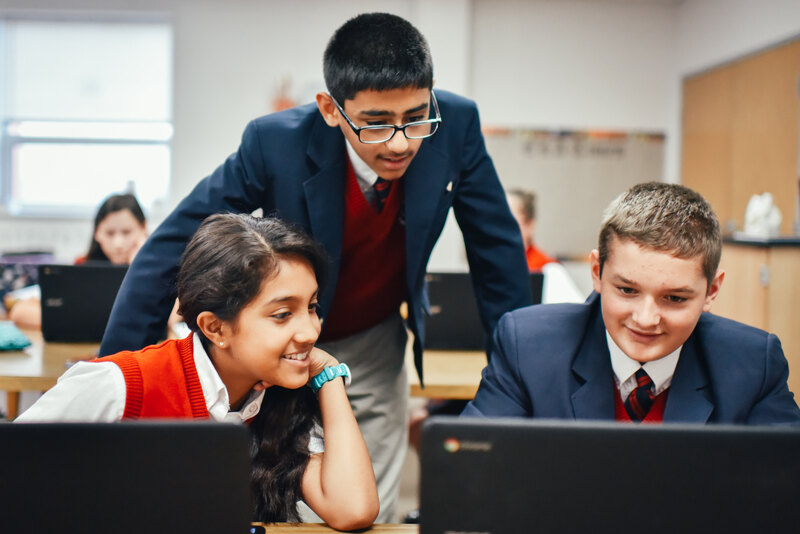 In short, the Annual Fund provides supporters of East Lake Academy the opportunity to invest, through a tax deductible donation, in the school’s mission to provide the highest quality education to our students and to contribute to their integral formation as Christian leaders. Walk into the school and you will see happy, energetic, and curious children experiencing the best education the North Shore has to offer. 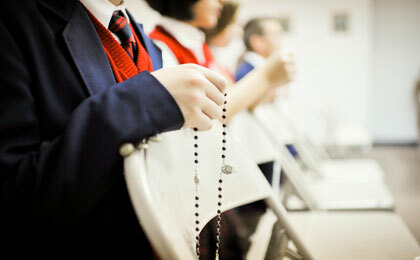 East Lake Academy is a unique place that brings together all the essential elements of a stellar academic institution while infusing a spirit of charity, faith, and spirituality into the students. 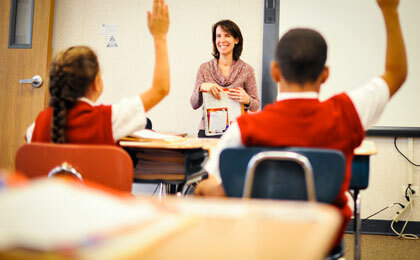 Our school is proud to offer one of the most affordable private educations on the North Shore. As with all private schools, the cost to educate these children is greater than what the tuition revenues cover. Without the Annual Fund, it would be impossible to fill the gap between tuition receipts and operating costs. 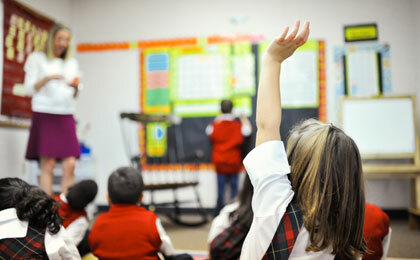 Each year, the Annual Fund has helped pay for our teachers and staff salaries and benefits. It also funds financial aid, extracurricular activities, technological advances, and grounds upkeep. Our first goal is to raise $145,000 by the close of the Annual Fund, February 1, 2019. This averages roughly $1,250 per student. Because everyone has a different financial circumstance, we understand there will be variations in this level of giving. Last year, gifts ranged from $20 to $10,000. 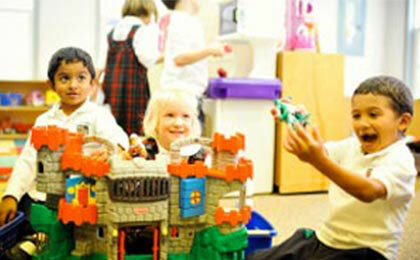 We ask all our parents to consider a gift of at least $1,250 per child enrolled at East Lake Academy. If your family is capable of supporting a higher level of giving, we ask you to prayerfully consider donating more than the stated goal. Your higher contribution level will help offset families who are not able to meet the average financial goal. In no way do we ask that every family give an equal gift, but rather that they make an equal sacrifice. Our second goal is to achieve 100% participation from East Lake Academy families. Last year we achieved 97% participation and are hopeful of doing better this year. Your participation is vital because many foundations only fund schools that demonstrate wide alumni, parent, and administration support. Also, the breadth of commitment for East Lake Academy among parents and friends demonstrates a vote of confidence in the school’s mission. By participating in our Annual Fund, you will help ensure East Lake Academy’s continued success in forming these future Christian leaders. Thank you for prayerfully considering how you can contribute to the Annual Fund. Please contact us if you have any questions concerning the Annual Fund.